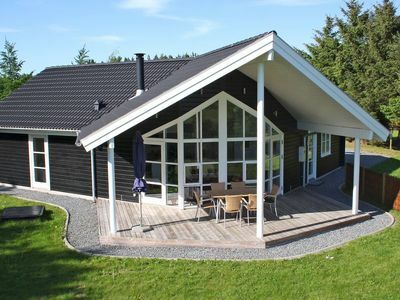 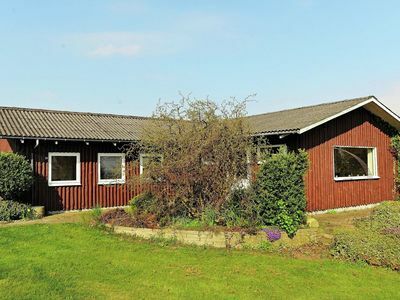 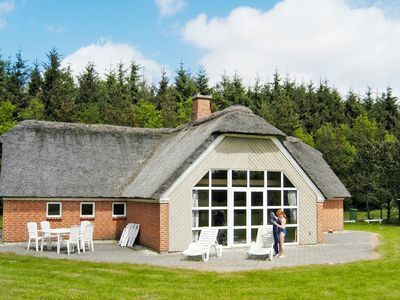 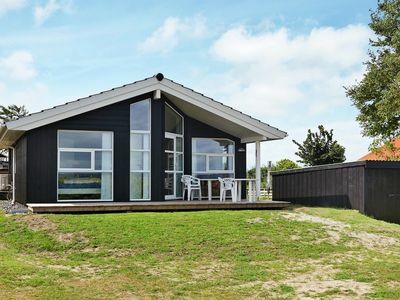 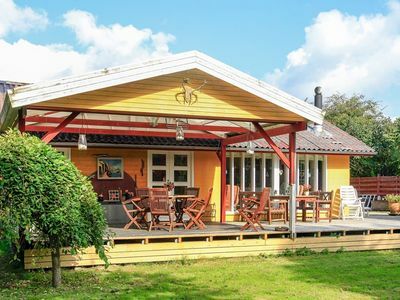 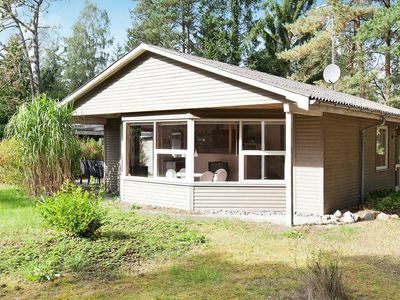 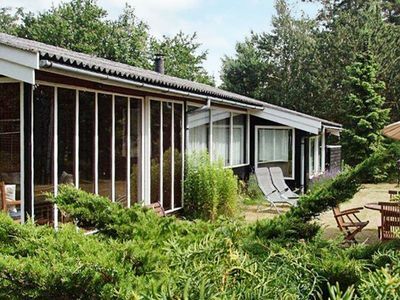 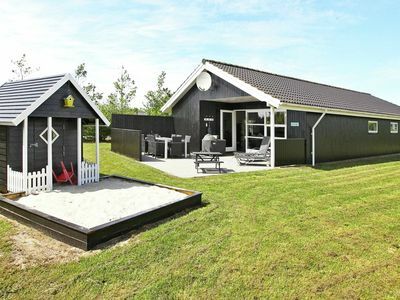 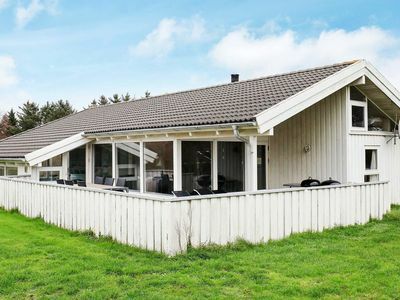 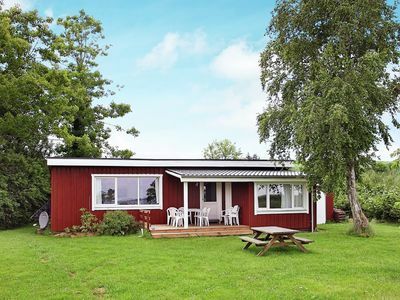 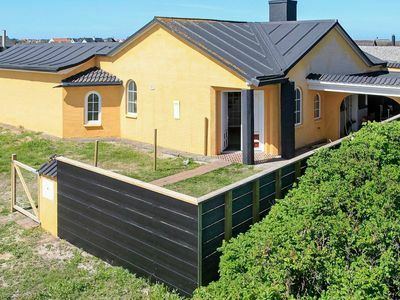 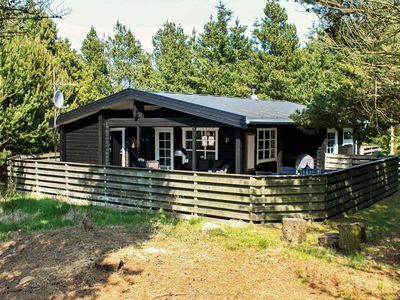 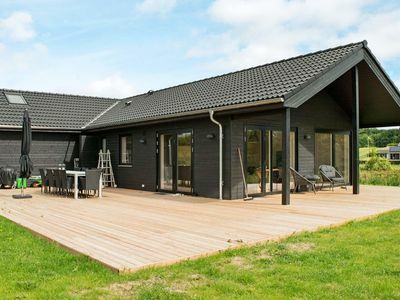 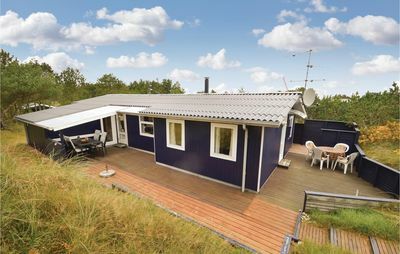 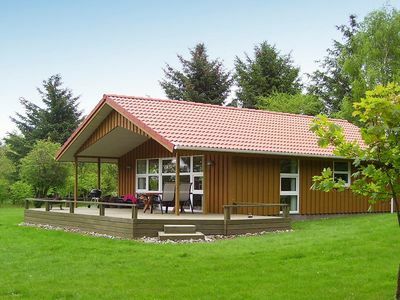 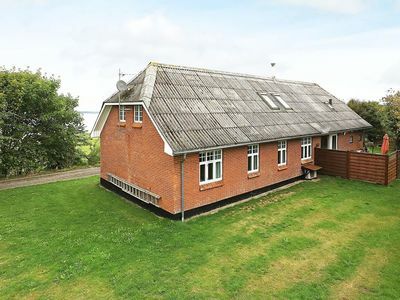 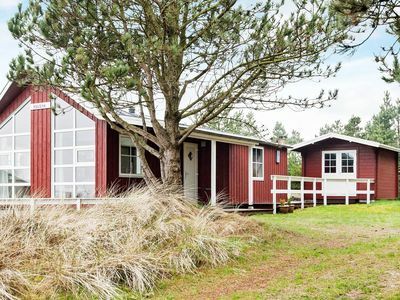 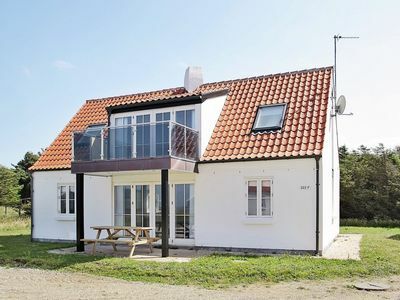 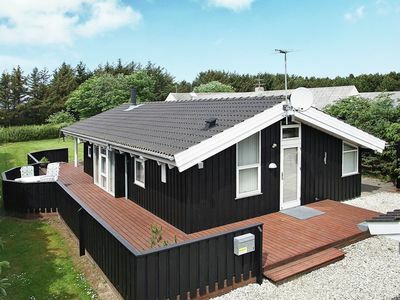 Situated in the small valley of Vorupør Klit is this comfortably furnished holiday home. 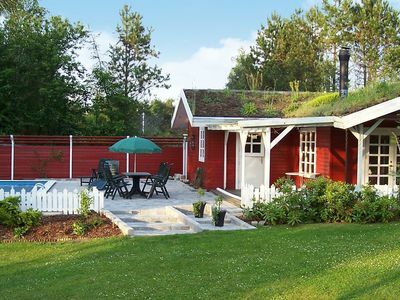 It boasts a partially covered patio and has been renovated in keeping with its original, authentic decor. 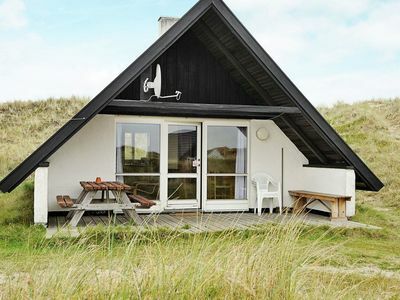 You may wish to enjoy the beautiful beach, relax amidst nature or try your hand at sea fishing in these rich fishing grounds.